A teen spin on You’ve Got Mail? Sign me up! Film geeks who’ve been happily chatting it up online end up in the same town– only she can’t stand him. She doesn’t know it’s him she’s been pouring her heart out to via the web, but eventually, she starts to feel, well, something. Is it worth trading in her perfect online romance for an imperfect reality? A girl with an online graphic design business who uncovers secrets in her house? Yes, please. Also, I’m totally intrigued by the feisty step-abuela-slash-fairy-godmother. Sounds like a story with a unique protagonist that explores blended family relationships. I saw this book on Aisha Saeed’s blog listed as a must-read, and lo, I was able to get my very own review copy! It’s a little more serious than It Ain’t So Awful, Falafel, but I love Amina’s relationships with her family and her tender heart. This is a perfect story to encourage a shy kid. I fell in love with Taylor’s writing in the opening pages of her debut novel, Daughter of Smoke and Bone. 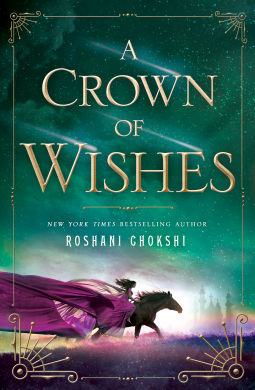 This story– about the aftermath of a war between gods and men– promises to have the same sort of fascinating twist on myth, tortured heroes, strong heroine and heartbreaking, gorgeous storytelling as the other series. I. Can’t. Wait. 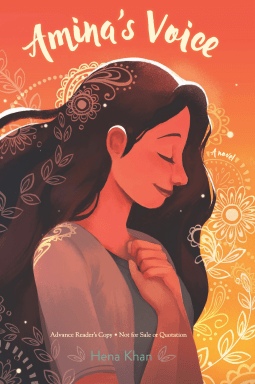 If you love sister books, you need to check this one out. Two sisters grow up in an unstable home where they can only count on each other realize they may have to sever their relationship in order to survive. Zarr has an amazing ability to write characters so that you feel like you’re sitting inside them. 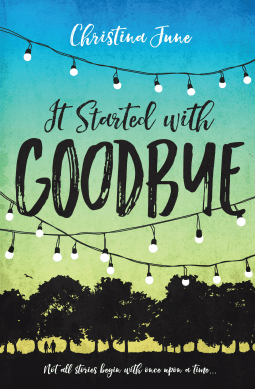 This is a must-read for contemporary YA fans looking for an emotional story. Samurai, bandits, assassins, politics, and secrets. This looks absolutely delicious. When a girl promised in marriage to raise her family’s fortune journeys to meet her future husband, she’s attacked by bandits sent to kill her. She disguises herself as a boy and infiltrates their ranks, only to learn terrible secrets which make her question everything she’s ever known. A girl desperate to save her planet from a robot army finds help in an unlikely place: an advanced prototype whose programming commands him to obey her. As they work together, she begins to think maybe there’s more to him and his loyalty than programming. Definitely looks like a brain-bendy, action-packed sci-fi adventure. 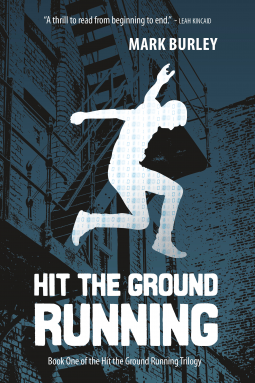 A suspenseful novel featuring a parkour expert? Yup! When Eric’s family goes missing, he teams up with unlikely new friends to uncover dangerous secrets. The Breakfast Club plus a murder. Five strangers walk into detention. Only four walk out alive. So, who did it? The brain? The beauty? The criminal? The athlete? They all have something to hide. I can’t wait to read this! Okay, technically I’m cheating since this came out the last day of February and that isn’t really spring. But, seriously. 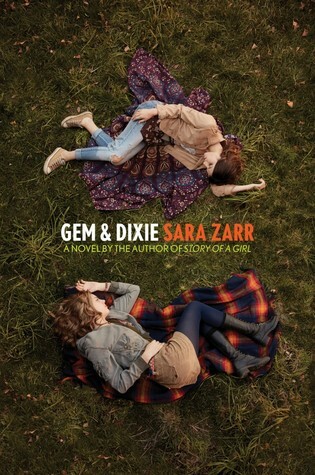 I’ve heard nothing but praise for this daring, timely novel about a girl who witnesses the shooting of an unarmed boy. A simple text kills his three best friends. As if that’s not horrible enough, Blake learns he’ll be under a criminal investigation. 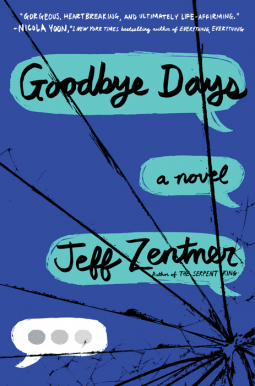 When his best friend’s grandmother asks him to spend a day with her saying goodbye to her grandson, he hesitates. But as he begins to try to help others deal with their grief, he begins to find his own path toward healing. 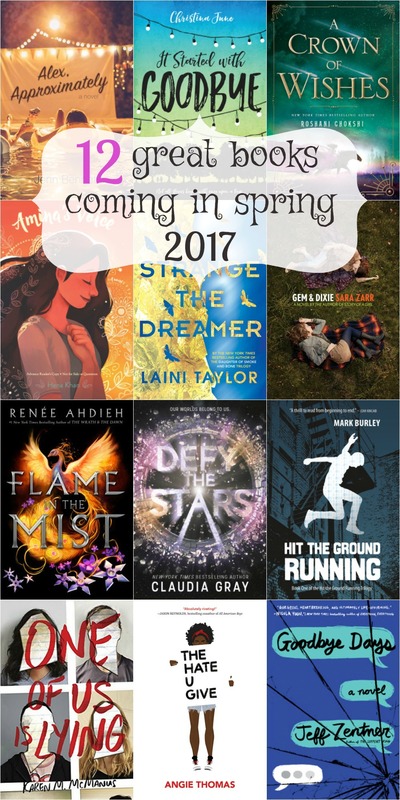 Tagged Spring 2017, Top Ten Tuesday. Bookmark the permalink. 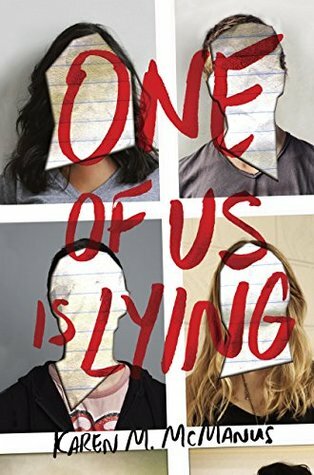 One of Us Is Lying was on my list this week too! 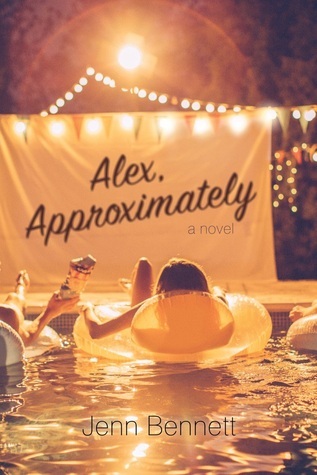 I’ve only heard about Alex, Approximately in the past week, and I’m now super excited about it! 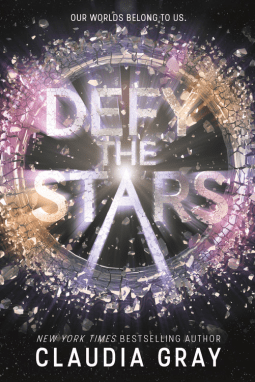 It sounds fab – I’m definitely going to have to check it out once it’s released. 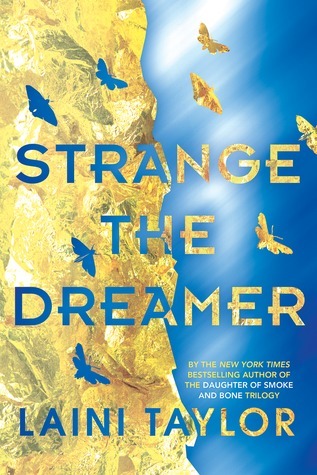 And I can’t wait for Strange the Dreamer either! I only heard about it recently, too. 🙂 Hard to keep up with all the great books coming out! 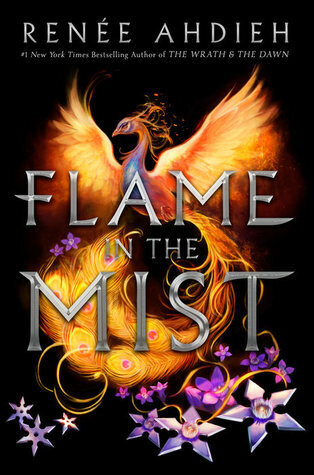 I got to read an early copy of Flame in the Mist and it’s really good!!! Eeeee!! That’s awesome. I can’t wait to read it! I’m looking forward to Amina’s Voice as well! 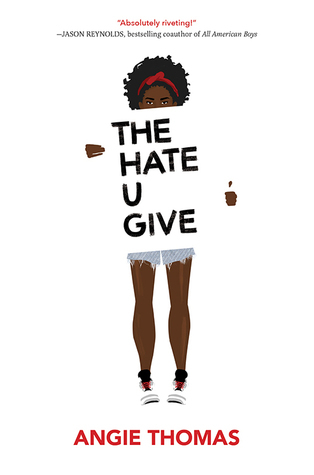 I’m reading The Hate U Give right now, it is excellent. Oh yay!! I am really excited to read that one. 🙂 Thanks Alisia!